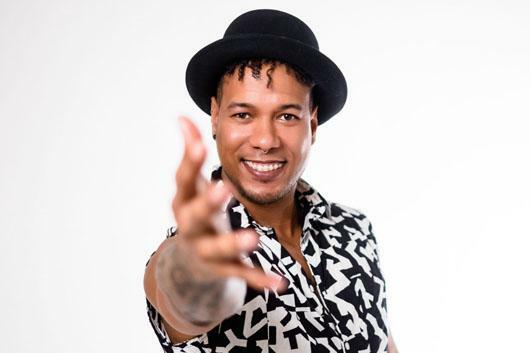 Join Durham-based Brazilian artist Caique Vidal for a joyful demonstration and conversation about his signature fusion of Latin, funk, reggae, and Afro-Brazilian sounds. Free coffee and churros provided for all attendees! The event, part of Duke Performances' broader Black Atlantic festival, will take place at Cocoa Cinnamon in Durham's Lakewood neighborhood.